Schedule an appointment with Robert online today! Pain relief is just a click away! My Reboot™ sessions are deeper than deep tissue and I can help your back pain. If you want to get better, come see me. 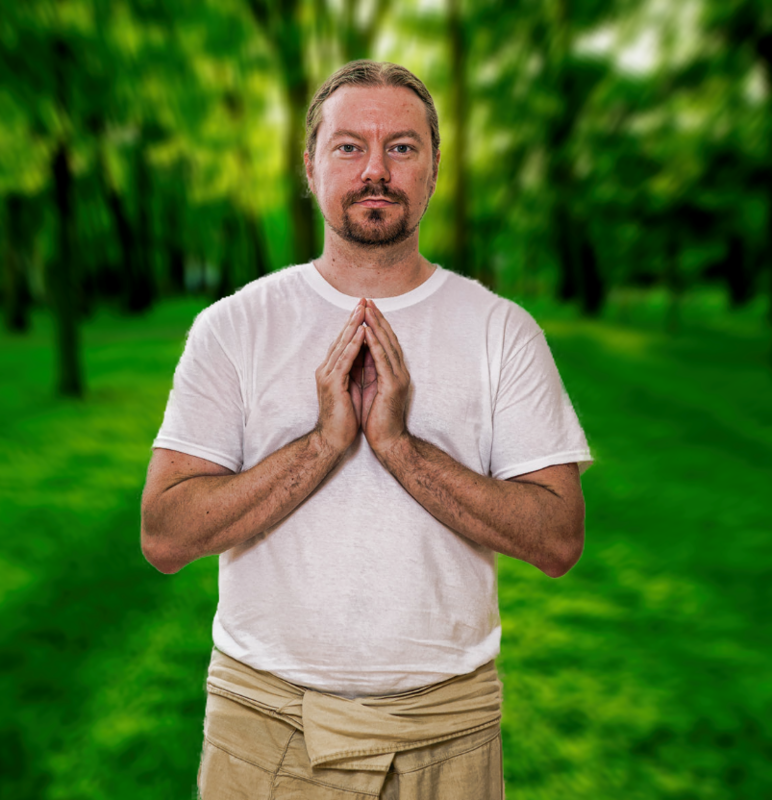 This is the best bodywork in the world and it can help you become whole and stay that way. 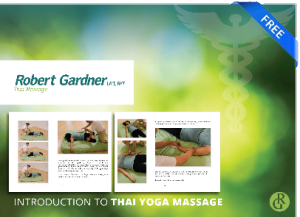 I draw from 14 years of hands on experience in Thai massage, yoga, massage therapy, Yoga therapy, myofascial release, trigger point therapy and working with chronic pain clients. The bodywork I provide helps improve structure and function so you’re pain free longer and educated to stay that way. See my videos for more information.